The arrival of spring means plenty of great spring cleaning offers from body shops and auto detailers. Needless to say there are a lot of pros out there just waiting to get to work. But why? 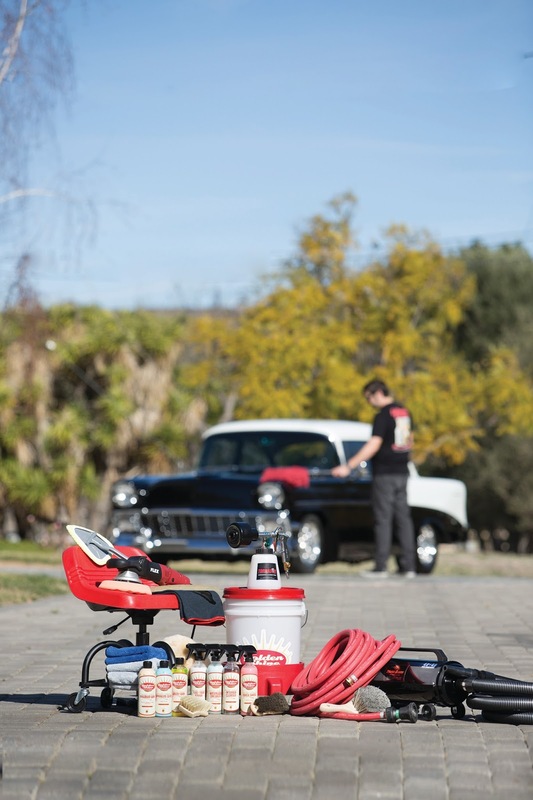 Because spring cleaning and detailing are really good for your car. 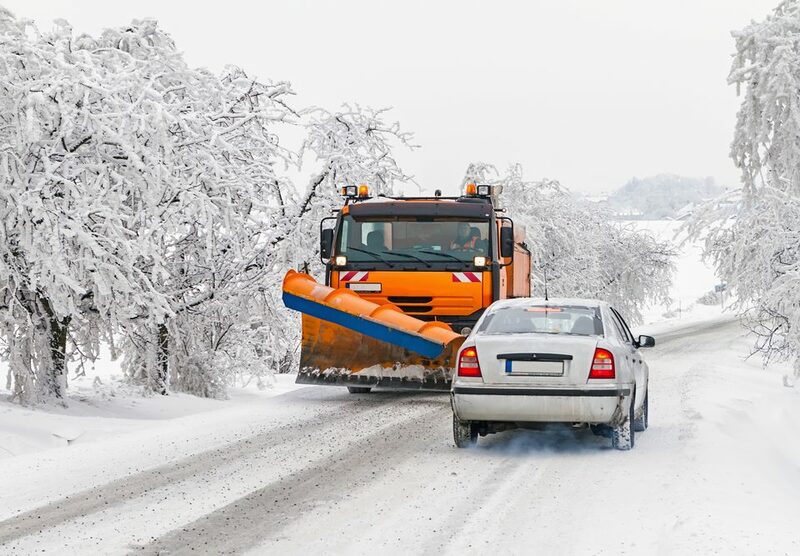 Depending on where you live, winter roads may be treated with either salt or sand. Neither one is good for the underside of your car. Spring cleaning and detailing take care of the issue before any more damage is done. 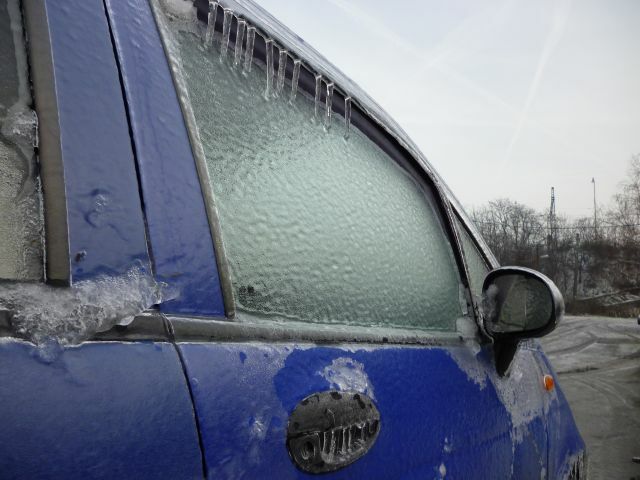 Winter can do a number on your car’s finish as well. This matters for one very important reason: resale value. 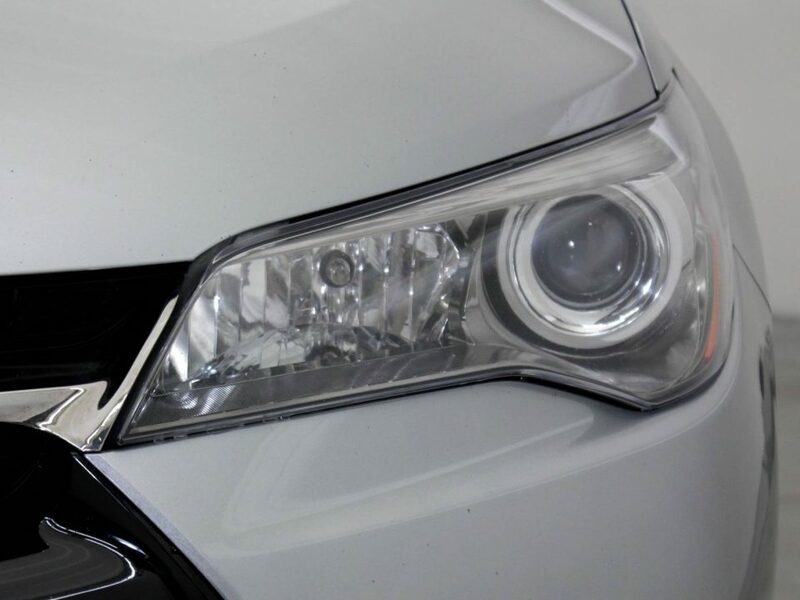 Studies have shown that people buy cars they find aesthetically attractive. You don’t want to drive an ugly car with a worn finish. No one wants to buy it either. Spring cleaning and detailing to the rescue! 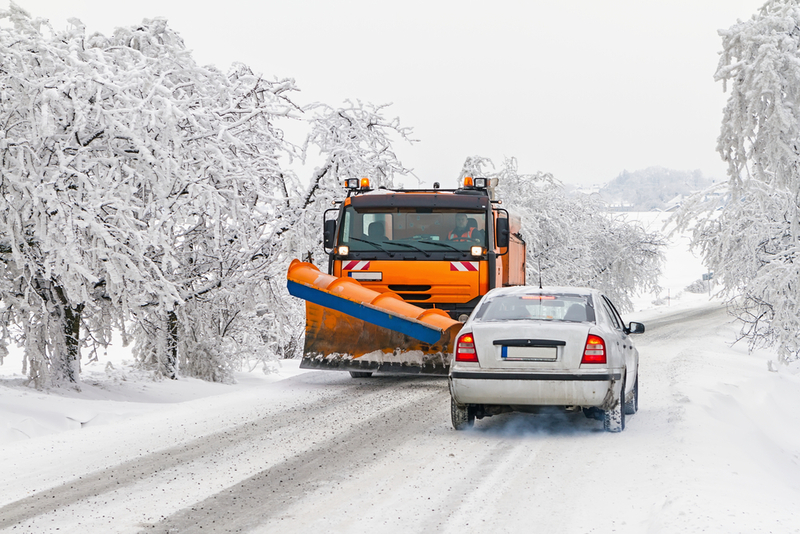 The same road salt and sand that damages the underside can also damage your car’s interior. If you’ve ever seen salt stains on carpeting, you know the drill. 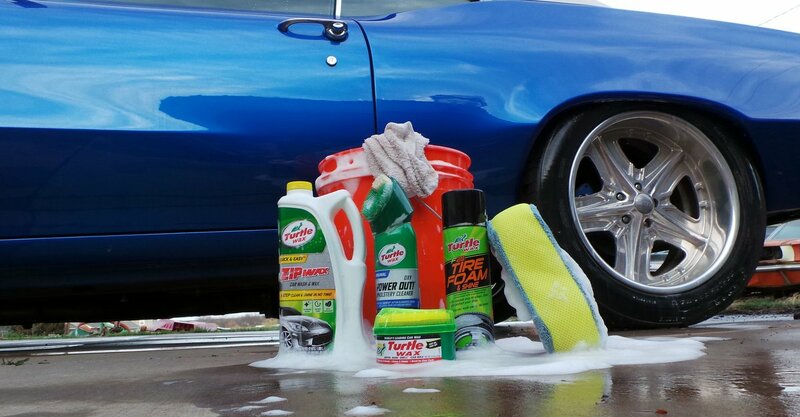 Auto detailers have the skills, tools, and cleaning solutions to properly address winter filth. All of the dirt and grime tracked into your car lays dormant all winter. But come spring, when temperatures start to rise, your car’s interior could start smelling a bit off. A bit of spring cleaning takes care of that before subtle odors become foul odors. Spring is the season of April showers, May flowers, and automotive spring cleaning and detailing. 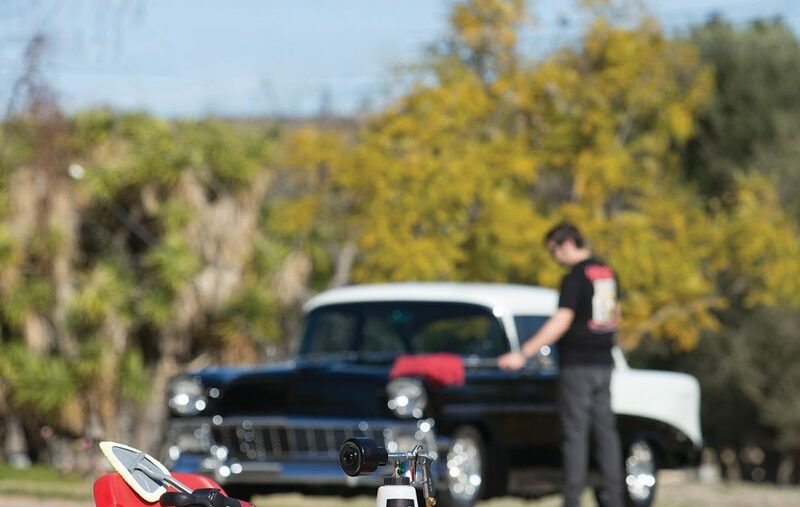 Now is the time to get your car in for a once-over by a pro.